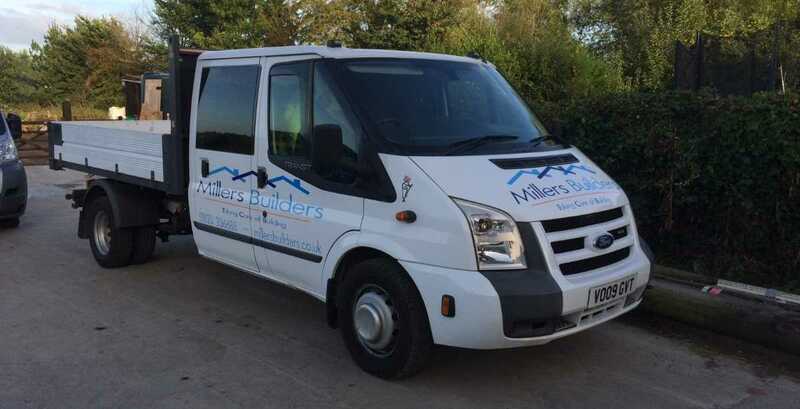 Millers Builders in Taunton, Somerset has been established for over 25 years and has a renowned reputation for delivering successful projects across the South West. We carry out building work of all sizes, ranging from small house renovations to working with national organisations in delivering large scalable projects. Whatever your budget and requirements, we are confident we can meet your needs. All our builders are fully qualified and highly experienced so you can be confident the job will be completed on time and within your budget.